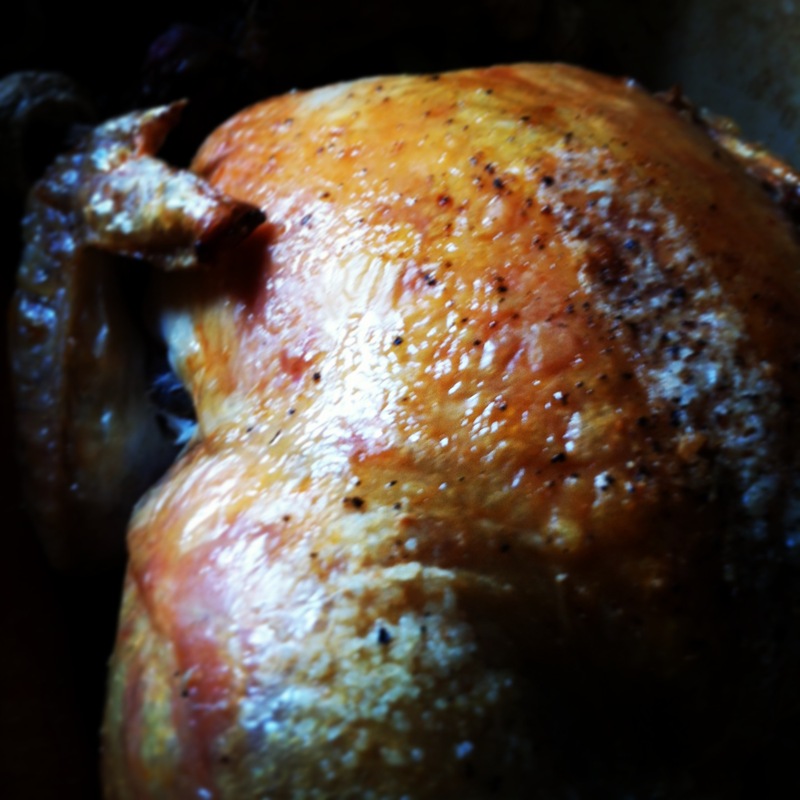 A perfectly roasted chicken is better than frozen pizza every single time. I have decided that the most important thing I can do during this next year is to eat right and eat less. I will reduce my processed food intake and increase my whole food diet. I will eat more greens and brightly colored fruits and vegetables and reduce my artificial flavorings and colorings. Roasting my vegetables will win out over frying. A perfectly cooked chicken will take center stage over a grilled cheese sandwich. My diet. My food. My life. Real, Not Processed.